"This is all about having a culture of reading in Michigan," said Schuette. Between now and November's election, we’re having conversations with statewide candidates about a variety of issues. The first one we’re tackling with candidates is education. Recently-released state test results show that literacy scores of Michigan schoolchildren have continued to decline. Only 44 % of kids from 3rd grade through 8th grade in the state reached proficiency in the literacy portion of the test. That means more than half failed. Bill Schuette is Michigan’s attorney general and the Republican candidate for Michigan governor. He talked to Stateside’s Lester Graham about what he would do to improve reading scores among the state’s third graders. “The current approach is getting an F, and it means that we’re failing children. That has to change,” said Schuette. 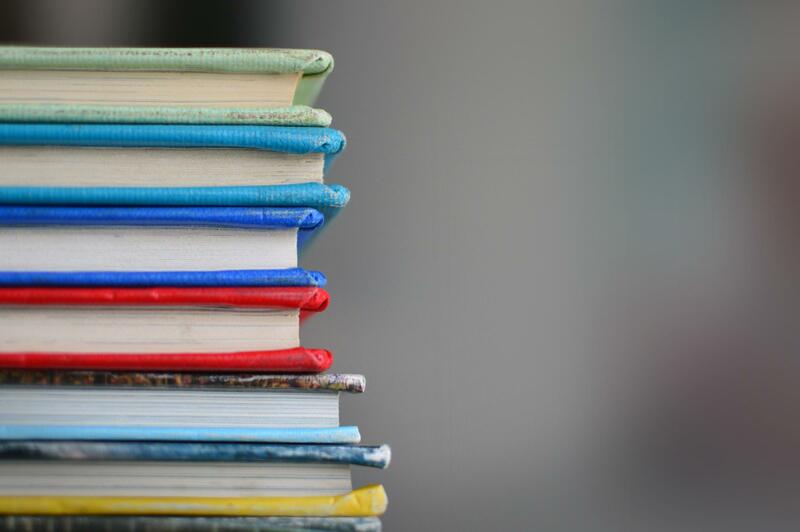 Among the attorney general’s recommendations for improving third-grade reading scores: A-F grades for schools, financial rewards for schools that improve, and a state literacy director in the governor’s office. Two weeks after the primary election, both the Republican and Democratic candidates for governor have chosen their running mates. 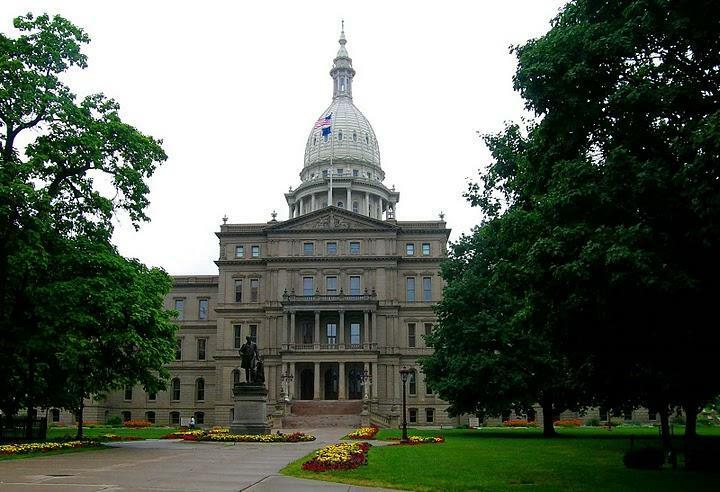 Republican Bill Schuette announced last week that former state Rep. Lisa Posthumus Lyons would join him on the ticket. 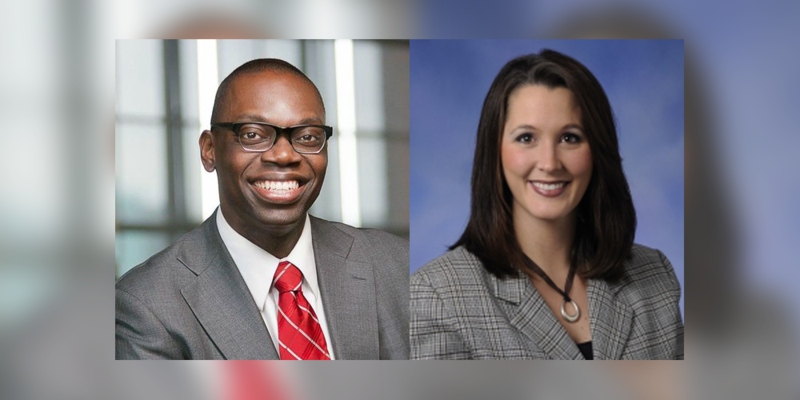 And as of Monday, Democrat Gretchen Whitmer will run with Detroit political activist Garlin Gilchrist II. The Michigan Republican party has it’s ticket finalized for the November election. While multiple people called for unity…there is still some discontent within the party. The theme was “Results Not Resistance.” The Michigan GOP has been somewhat fractured since the primary. 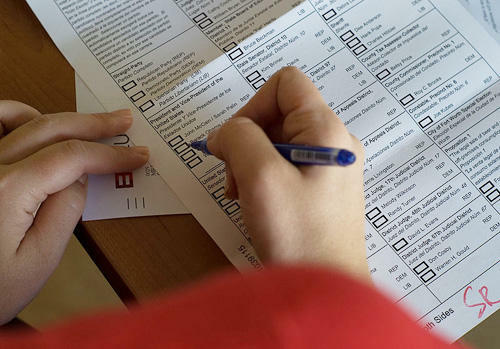 Michigan’s Democratic and Republican parties held nominating conventions over the weekend.